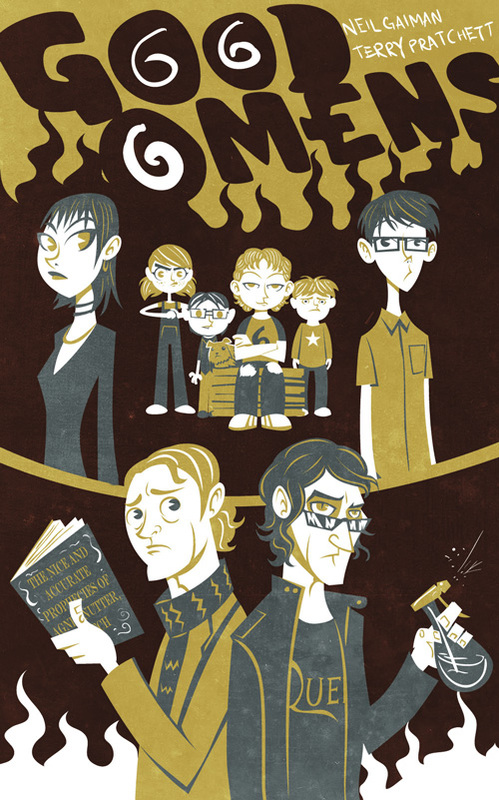 We wanted to take a weekend to just kick back and read the books we are so nostalgic for. ... 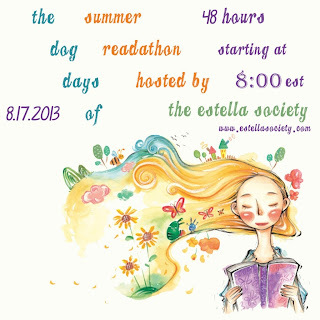 So, here, I humbly introduce The Dog Days of Summer Readathon. A whole weekend devoted to reading. No challenges. No prizes. No cheerleading (unless you feel so inclined). Just a weekend of reading fun, fluffy, nostalgic books. 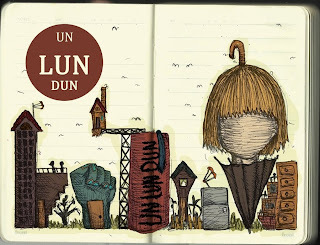 and Un Lun Dun by China Miéville. 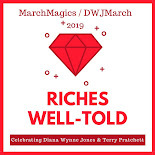 I'm also going to be checking out a couple of first-read Discworld books from the library, probably Wyrd Sisters and Witches Abroad and maybe Soul Music. This would be a great time to move forward in the series. 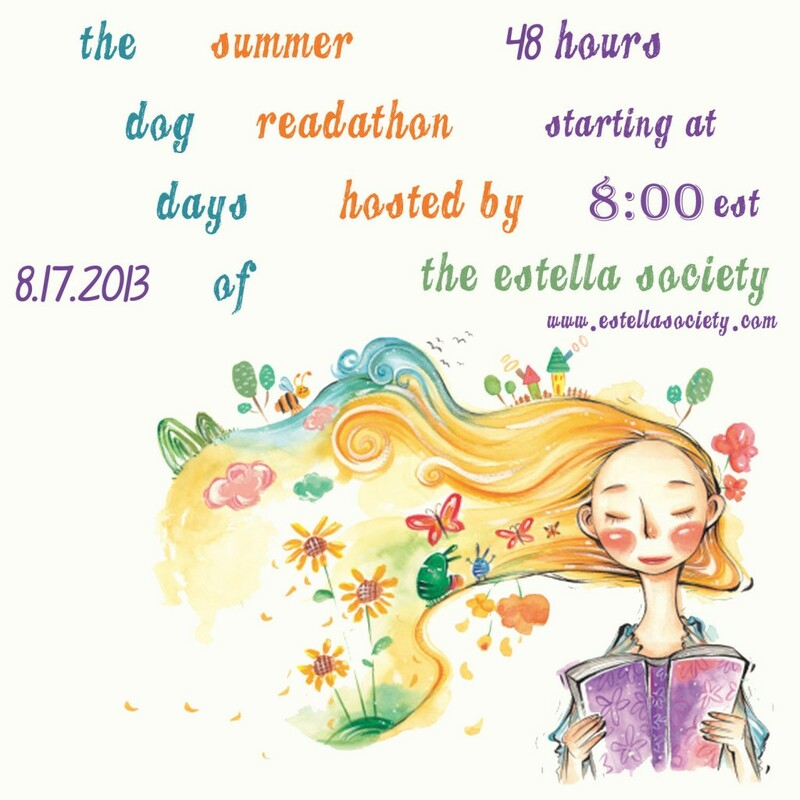 So, head on over and sign-up if you're interested in joining for some pressure-free fun and/or nostalgic reading on what will hopefully be a warm and lazy summer weekend (or winter weekend for you Aussies)! Yay! Thanks for spreading the word. And your stack is absolutely luscious. I have all of these books on my TBR. I'm going to read some Roald Dahl, and perhaps I'll throw Hitchhiker onto the stack. 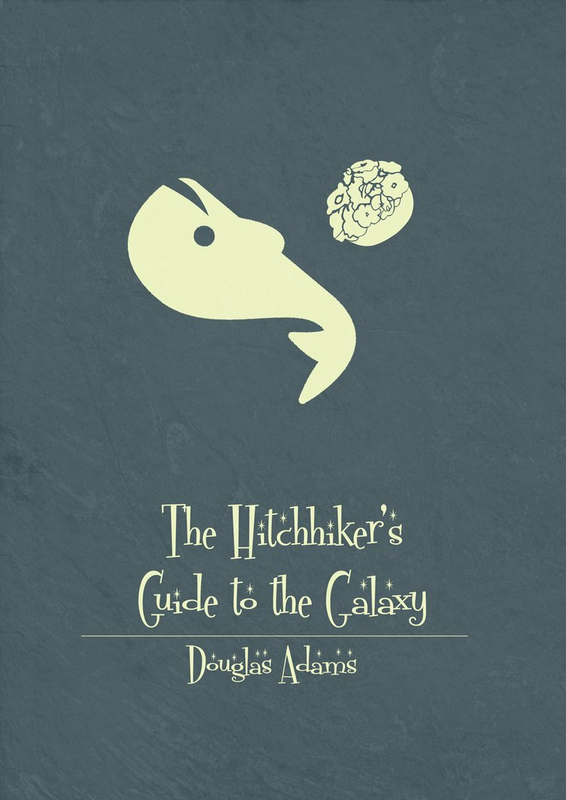 I'm very excited about this, too - I haven't' narrowed down my list yet, but possibilities include VC Andrews and Christopher Pike - all the YA classics I've never read. Luckily I went through VC Andrews when I was young and will never have to do it again. ;) But this is a great time to do just that -- get through books you know you should have read but never did. Have fun! Those are great covers! And I think they're a great bunch of books for the summer. I greatly desire to do a weekend readalong, but I fear I will be out of town doing things that weekend. Woo hoo!! Excellent list! I'm still working on mine, but I know there will be some Christopher Pike on it. Am also tempted to get my hands on a Sweet Valley High! I LOVE the art. deviantart is such a pleasure, I need to find more time to peruse it. I'd love to join but I'm not sure what that weekend is going to look like for me. Also, I tend to see these readalongs and then go yay! but forget about the actual dates. Hopefully I will be better this time as this looks like a lot of fun with lots of bloggers I should comment on more often. It definitely helps me to write a participation post (and to put the dates in my phone calendar!). If I commit in an obvious way, it helps cement the event in my head. Something may still come up (as it frequently does as a wife and mother) but it gives me the best shot at making it work. I signed up for this one too!!! I am really looking forward to some relaxing reading time!! I'm hoping for some nice weather so I can sit in the sun with some iced tea and bust through a couple of books. :) I hope you have a successful weekend too!